So pleased you got together, Charles and Bob, and thank you both for lovely words. Made my day. I always credit. If you knew how I fought for photographer credit, and my website is all about credit where credit is due. I’ve been involved in so many photo shoots, I know the work involved. Most editors and people do not, how could they if they haven’t done them. Thanks for the photo credit! At least there are some of us that still care about giving credit where credit is due. You deserve a lot of credit for your professionalism. Thanks again! Keep up the good work ethic! Bob, what a fantastic thing to be able to thank you for your great work after all this time. Helen knows how grateful I am for her genius as she created the PR and image rise of La Coupe and nurtured the careers of so many creative people. They were amazing times, we were all “on fire”, Montreal was a shining City. Charles! I always thought you were the best at cutting hair the way it should be done! 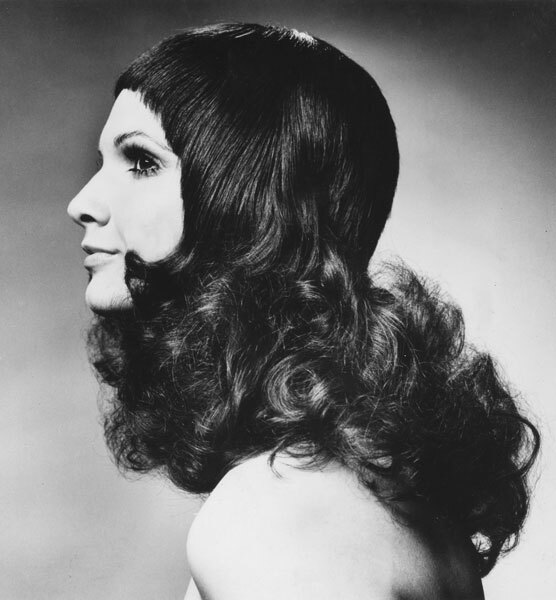 Vidal Sassoon really left his mark on you. You made me understand the need to never accept to be a B player. Your talent inspired a lot of people and you should be proud of what you did. So nice to hear that you still remember those wonderful years after all this time. We all thank Helen for being the person that she is. Enjoy the compliments from the admiration club that we are part of.